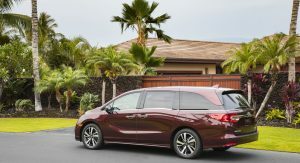 If you care about insurance premiums and would rather pay as little as possible on an yearly basis, then the entry-level 2019 Honda Odyssey LX is the car for you. 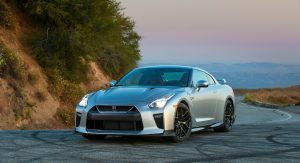 According to Insure.com, which went and pulled quotes from six major insurance companies and averaged the premiums, the Odyssey ranks as the least expensive car to insure this year, whereas the 2019 Nissan GT-R supercar sits at the opposite side of the spectrum. The Odyssey costs just $1,298 per year to insure, which is $514 less than the national average of $1,812. 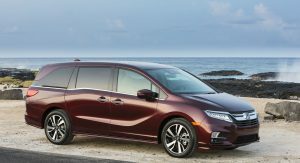 While this is good news for Honda minivan owners, the fact remains that since 2010, insurance costs have gone up nation-wide. Nine years ago, the Odyssey cost $1,095 to insure – $203 less. “This popular minivan is family-oriented, meaning most owners drive with plenty of caution. This keeps the claim history relatively inexpensive – scrapes and scratches, not costly crashes,” says KBB executive editor Michael Harley. 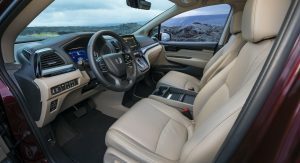 Honda actually had three other models star in this category, with the HR-V LX at no.5, the CR-V LX at no.6, and the Fit LX with Honda Sensing at no.14. 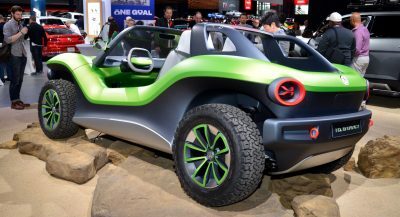 Jeep also had a total of four, with the Wrangler Sport in 2nd place, the Renegade Sport in 7th, the Compass Sport in 10th and the Cherokee Latitude in 15th. “The Jeep Wrangler is the iconic off-road vehicle, which implies a rugged lifestyle. However, most Wranglers don’t spend a lot of time off the pavement, so they are spared the rough service life. When they do get damaged, the body-on-frame vehicle is easy and inexpensive to repair, and parts are plentiful,” said Harley. Next in line was Subaru, which occupied a total of three spots on the list. The Outback 2.5i came in 3rd, the Forester 2.5i was 9th and the Crosstrek finished 12th. The fact that they come loaded with active safety features definitely helps keep insurance costs low. “The Subaru Outback 2.5i combines sure-footed all-wheel drive with a strong blend of ride comfort and handling prowess. Subaru’s well-rated EyeSight suite of accident-avoidance technologies are now standard for 2019, meaning drivers who choose the base model still get the safety essentials,” stated Cars.com Senior Editor, Kelsey Mays. Mazda then claimed 4th place with the CX-3 Sport, while the CX-5 Sport brought home an 11th place finish. “While SUVs and CUVs were the big winners this year, a couple of pickups also made the cut. The Nissan Frontier S tied for 15th place, the exact spot it was in last year. The GMC Canyon SL dropped to 19th (from 14th last year). 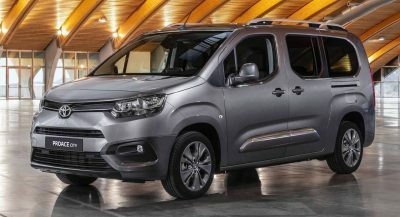 “Vehicles on the least expensive list tend to be driven by families, which means more mature driving and perhaps because the inside may be a bit of a locker room for their kids the car owner isn’t worried about exterior small scuffs and doesn’t make claims for minor items,” argued Penny Gusner, Insure.com consumer analyst. As you would imagine, the most expensive cars to insure in 2019 are cars that are inherently expensive to purchase, which is why manufacturers such as Mercedes, Porsche, BMW, JLR and Tesla dominate this list. 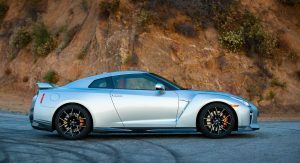 However, it’s a Nissan that currently stands no.1 – the almighty GT-R supercar, at an average rate of $3,941 per year. “Nissan’s fastest vehicle is race-ready right out of the showroom – many owners literally track them. As expected, high insurance rates mirror their aggressive service life and likelihood to be involved in an accident,” says Harley. 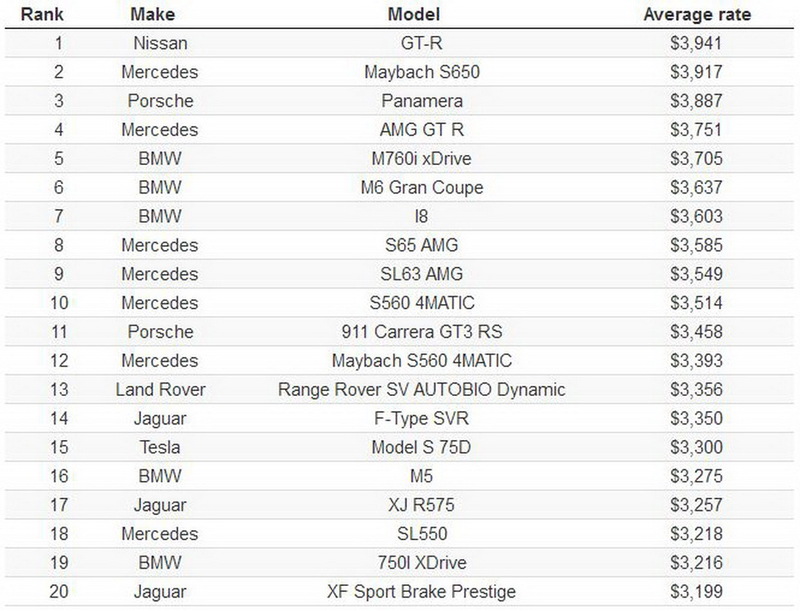 Of course, the GT-R isn’t the only fast car on this list, with plenty of models here than can break 200 mph (321 km/h). Trailing Nissan is a slew of German premium automakers, with Mercedes, BMW and Porsche filling out the top 10. 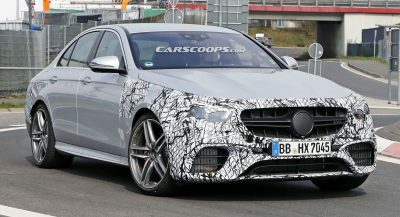 The second most expensive car to insure is the Mercedes-Maybach S650 at $3,917 per year, followed by the Porsche Panamera at $3,887 and the Mercedes-AMG GT R at $3,751 – the latter being yet another track-ready supercar. We are however surprised to see that it costs more to insure a BMW M6 Gran Coupe than it does a Porsche 911 GT3 RS. Most insurers will take into consideration factors such as your credit score, driving record, location, gender and age, type of vehicle, repair costs and claim rates. So if you’re shopping for a car this year, don’t forget to look up the insurance quotes. Note: The averages are based on full coverage for a single 40-year-old male who commutes 12 miles to work every day. That I8 insurance price is crazy. I bet you could save money by simply get some ICE car instead. Just going to throw this in there, but the I8 is meant to be a plug-in hybrid (not a full on EV). I’m sure you already know this Bash, but this is for everyone who may not understand the vehicles purpose, in addition to a bit of interesting but not so well known backstory. The I8 is a production vehicle based on the 2011 i8 Concept. The i8 Concept is a 2 door coupe developed from technology of the previously planned but later axed BMW Vision Efficient Dynamics 4-Seat Supercar (or VED Concept for short), Which originally had been developed during 2007/2008 making it’s debut in 2009. This what is commonly seen within the industry today as a ‘Plug-in Hybrid’ powertrain, that was originally developed for road going vehicles thanks in part to BMW (and separately) a collaboration between Henrik Fiskers now defunct “Fisker Automotive” and “Quantum Fuel Systems Technologies Worldwide Inc.” This powertrain was originally called “Q-Drive” and was based on similar technology the US Military had developed for their special operation vehicles. Much of the research and development that went into the Plug-In Hybrid powertrain was developed by both Fisker Automotive & BMW. Fisker & GM had a technology sharing deal which resulted in a well known but recently canceled GM Vehicle known as the; Chevrolet Volt. Today Plug-In hybrids have become very common placed (in everything from Supercars, to your family station-wagon). But with the rise of EVs’ & Hybrids (such as the Prius) around 2007-2012, There was initially a lot of confusion for what a Plug-In Hybrid powertrain was. 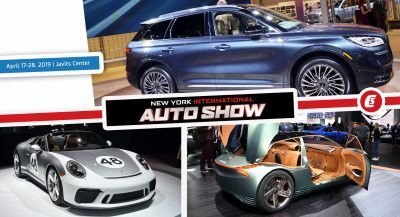 Personally I think there is still a great amount of potential for Plug-In Hybrid vehicles, When used as gasoline vehicles only they can be slightly inefficient, and when used as full EVs’ they can be a bit underperforming or lacking in range, but companies such as Porsche with the 918 have shown that there is potential there. When used properly (for what they are) they can be some of the best vehicles on the road…. maybe so long as you don’t push them all too hard (haha). Thanks man. I really appreciate and enjoy reading your very informative comments. Carbon Fiber shell. Very expensive to replace. If you own these then really, you don’t care…insurance is the least of your worries. Another reason I cannot take my vehicles over the border or overseas. US insurance companies make money, just like Canadian ones. Bigger population and more competition, Insurance companies use statistics such as gender, age and type of vehicle to validate the increased rates. Want to drive a sports car with manual transmission? Well according to the facts you are a potential danger to the road therefore your rates will be increased to deter you from driving dangerously. Can’t afford it? drive a nice corolla or take the bus. US insurance uses similar criteria. Single male with a perfect driving record? Who cares, you’re a single male so your rates are higher. I wonder if it has something to do with regulation. In the US, there are regulations around how much profit insurance companies can make. Sure, they mess with it, but it might still have an impact. All the fun cars are expensive to insure, oddly the Honda Odyssey drivers around here are among the worst in driving skills. Slap a couple of turbos on it and there you go, 12 sec car and minimal insurance. May I ask, the. premiums are from where exactly? I’ve only seen young people guy GTRs so that’s probably a big reason why it’s in 1st place. 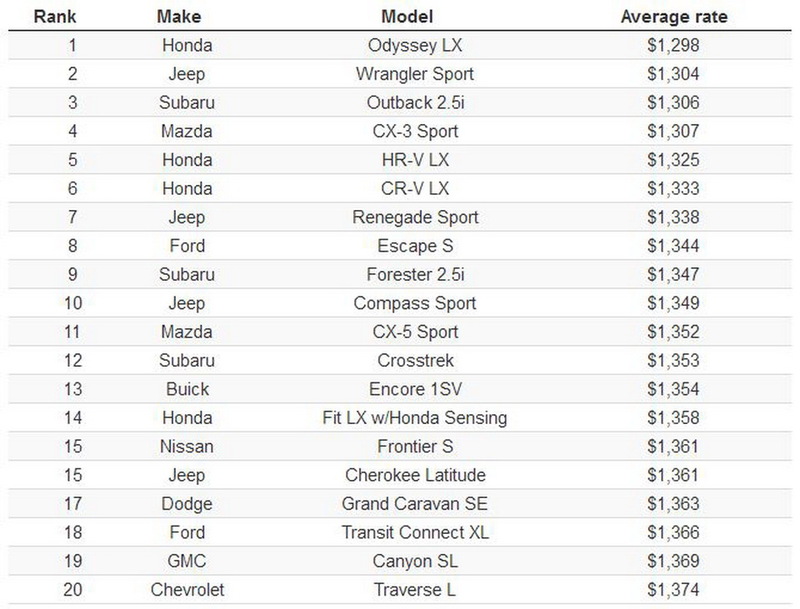 this list of most expensive is laughable, need I explain why? Perhaps, GTR owners tend to crash more often?